Our love for fantasy -- more specifically our fascination with supernatural powers -- transcends cultures and generations. While children in America grow up reading DC and Marvel comic books, kids in Hong Kong have their kung fu manga and Jin Yong (金庸) novels. Martial arts heroes, often based on folk legends or important events in Chinese history, are our versions of Superman and Captain America. Over the last half-century, kung fu dramas have dominated the silver screen in Hong Kong, and action stars like Bruce Lee, Jackie Chan and Jet Li have had us cheering in the theater and mimicking their moves at home. In 2003, Ang Lee reinvented the martial arts genre with the groundbreaking Crouching Tiger, Hidden Dragon (《臥虎藏龍》). Lee taught audiences that kung fu movies can be so much more than trite plots and stock characters; that even action flicks can be nuanced, romantic and even philosophical. Crouching Tiger not only set the gold standard in the martial arts genre, but it also made Zhang Ziyi (章子怡) and Chang Chen (張震) international stars. The two went on to make many more films that looked like but never quite measured up to Lee's masterpiece. When I first learned that there would be another martial arts epic called The Grandmaster starring Zhang and Chang, I reacted the same way that anyone would: I rolled my eyes and said: “Not again!” But Grandmaster is said to be different from the lot. 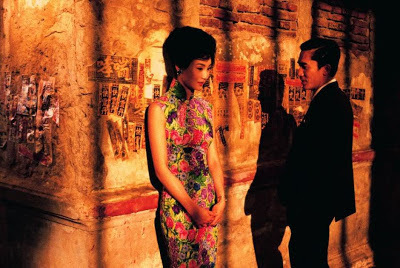 The movie, a decade in the making, is directed by Wong Kar Wai (王家衛). An enfant terrible in Hong Kong cinema, Wong has enchanted audiences with art house gems like Chungking Express (《重慶森林》), In the Mood for Love (《花樣年華》) and Happy Together (《春光乍洩》). Wong has a near-obsession in unconsummated love, a subject matter he explores by manipulating film speeds and camera angles. Though the director’s place in modern film history is undisputed, he is sometimes criticized for valuing stylism over coherence, form over substance. Those same criticisms apply to Grandmaster. 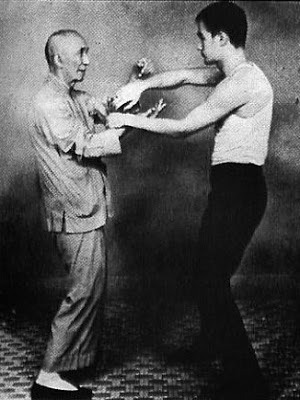 The movie is a semi-biography about Yip Man (葉問), the real life kung fu master who trained Bruce Lee and popularized a school of martial arts called Wing Chun (詠春). Grandmaster opens with a fight scene that, had it not looked so suspiciously similar to the final showdown in the Matrix trilogy, would have been quite impressive. We don't know why Yip is fighting or whom he is fighting against. We just know that Tony Leung (梁朝偉), who plays the protagonist, is Keanu Reeves in a straw hat. Slowly the plot begins to emerge: Yip is the best fighter in Foshan (佛山) -- a martial arts stronghold in Southern China -- and he has reluctantly agreed to accept a challenge from a master from the North. As soon as the plot starts to clear up, however, the movie veers off badly to a subplot involving Zhang Ziyi's character Gong Er (宫二), the proud daughter of the Northern master and a diva warrior who fights better than anyone else (including Yip). Then comes the Sino-Japanese war, which destroys everything: homes, families and the movie's storyline. There were times during the 130-minute movie I seriously asked myself whether I was still watching the same film. Or did I go to the restrooms and come back to the wrong cinema? Wong Kar Wai is known for his fragmented narrative. But Grandmaster has far too many loose ends even for a Wong film. It is as if the director has given up on the story and is interested only in stuffing his film with artsy shots. Shooting the movement of shadows across a peeling wall, for instance, takes priority over resolving plot holes like the confounding character played by Chang Chen. Questions like "Who is Chang?" and "Whom is he running away from?" leave the audience scratching their heads and exchanging confused looks. 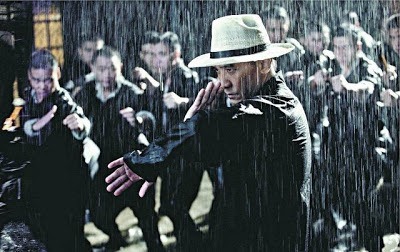 Diehard kung fu fans are bound to be disappointed with Grandmaster, especially if they go in expecting a more glamorous remake of Ip Man, the hugely popular biopic about the same martial artist starring Donnie Yen (甄子丹). To be fair, we ought to judge Grandmaster for what it is. It is neither a kung fu epic nor a love story. It is a poem, one that hangs on a fragile plot of unrequited love and failed romance. And like all poems, it is much more about imagery and style than reason and substance. The movie bears all the hallmarks of a Wong Kar Wai creation: saturated colors, fragmented editing and Latin music. Whether these techniques translate well to the kung fu genre is a matter of taste. And whether that makes Wong a one-trick pony or a true auteur who sticks to his own creative vision is a matter of faith. For now, Crouching Tiger remains the reigning heavyweight champion in the world of martial arts movies this generation has seen. I watched it and had more or less the same reaction. There were times when I had absolutely no idea what was going on. Chang Chen's character should not have survived the first round of editing! I dare to say the movie "Cloud Atlas" would be much better than "Grandmaster". Although its name is 「一嚿雲」(I name it, hehe. )，打賭，我想此嚿「雲」一定遠勝"Grandmaster" 這嚿「暈」囉，咁多所謂的哲理，唔暈就假啦！ 唔信？ Twenty bucks, how's that ? "Cloud Atlas" ，明天便上映，can hardly wait ! A review on it ?? Love every line of your review, especially those from the last paragraph! Jean, I'm watching "Cloud Atlas" on Friday. Can't wait. I enjoyed the book. Great ! Jason. Hope I can see the movie on Friday too ! Probably go for it this Sun. In fact, I am more interested in the book. Look forward to your review then ! When Kung Fu met Cinema, the genre of action movie was born. Crouching Tiger and Matrix are the 2 Peaks of action movies representing the east and the west. Hong Kong is fortunate enough to use her own skills that help the 2 movies to reach the top. 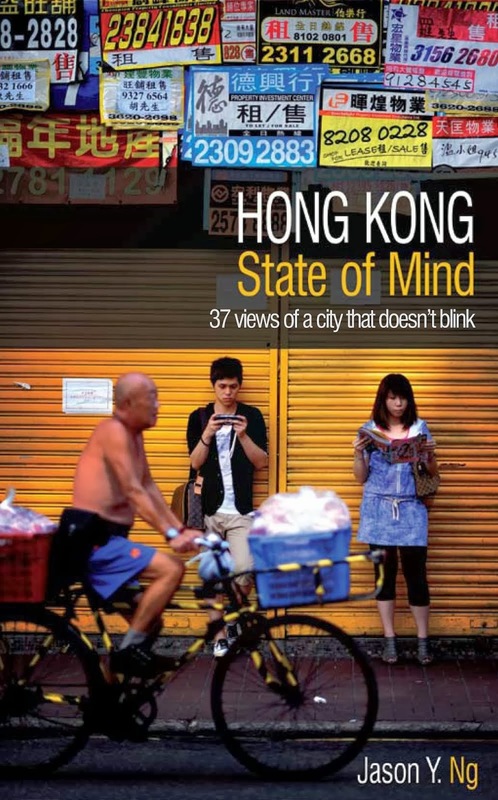 HK Kung Fu and movie industry was renowned and has its own glory. Can we inherit the past success to be our own Grandmaster and choreograph in between the 2 peaks that we have help to create ? Sorry but Zhang Yimou's Hero is far superior martial arts movie in many ways but people seem top have issues with its pro-communist ideology. In the west you may be right but worldwide and in Asia it holds the top spot. Great article though. Thanks. You said "worldwide and in Asia it [Hero] holds the top spot". You're of course entitled to your own opinion, but I wonder what's the basis for making such a sweeping claim? I'll be upfront: none of the people that have commented here appear to understand Wuxia films. They were all expecting to see a movie with Western conventions and Chinese martial arts. I think there's a market for those especially for those who have never read a single Wuxia novel, but I happen to think that this movie although not perfect is a great ode to the Wuxia/Wulin world. The author mentions about the purpose of Chang Chen's character. 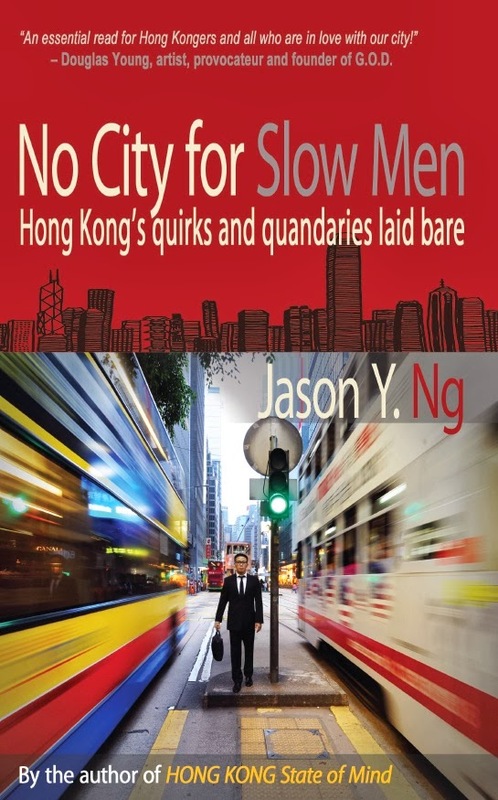 Similar question can be asked of the Sweeper Monk character in arguably Jin Yong's greatest novel i.e. 天龙八部. Ironically the author draws some comparison with Crouching Dragon Hidden Tigers (臥虎藏龍) without realizing that the meaning of the sentence can allude to unknown but powerful fighters often coming out of nowhere which is a staple of Wuxia novels. 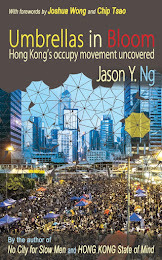 Western convention seems to argue that things need to be explained (background, etc) but the point of many of Wuxia novels is often the very fluid nature of the world with many characters crisscrossing due to simply fate/happenstance/history (just like how Zhang Zi Yi/Chang Chen meeting on the train). I like my Western movies as much as the next guy, but sorry people, this movie is not for you. One last thing: this movie was originally intended to be titled the GrandmasterS, yes that is plural. It's very unfortunate that they had to change the title because people are mostly familiar with Ip Man. Thanks, Roger, for your comment. I disagree with pretty much everything you said in your comment. For instance, the Chinese idiom "crouching tiger hidden dragon" does not in any way excuse the incoherence of Chang Chen's character. I am a devout student of Jin Yong and I find nothing in Grandmaster that celebrates a wuxia novel. I do, however, appreciate your contrarian view. And isn't that precisely why we love movies (and art for that matter)? We can disagree and yet respect each other's point of view. Thanks for the reply Jason. I definitely agree with your last point about differences in point of view. After all this is not the Godfather (and I am sure many people would find fault with that movie as well being not their cup of tea), and some so called Top Critics (from the rottentomatoes website) actually like Dude, Where's My Car :). If anybody actually suffers from an overabundance of IQ and would like to relinquish some, they should actually go and watch the later movie. I actually felt dumber after just watching the ending. But you can probably tell (from my "passionate" comments) that Chinese fighting movies are a favorite of mine, and I am still looking for the perfect one. I also wanted to mention something else in my previous comments, but I made sure to check the books I happen to have first. I think in a Wuxia setting, it's not necessarily true that the main character has to be the best fighter. In Jin Yong novels, main characters such as Guo Jing (Eagle Shooting Heroes), Yang Guo (the sequel), Ling Hu Chong (Smiling Proud Wanderer) are never the best fighters in their own novel. Such is the case with the main characters from 天龙八部 as well. I count The Duke of Mount Deer as a semi Wuxia novel, and Wei Xiao Bao is probably the worst fighter among all of Jin Yong heroes although with his wits, who knows? Same deal with Gu Long i.e. in 多情剑客无情剑 and the more famous sequels, the main characters seldom are the best fighters either.